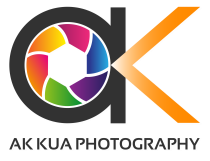 In order to thank you for the support in AK Kua Photography! We are pleased to offer a 15% discount for ROM & Actual Day Package. Limited to first 5 couples who signed up before 30th September. Please fill up the below contact form.